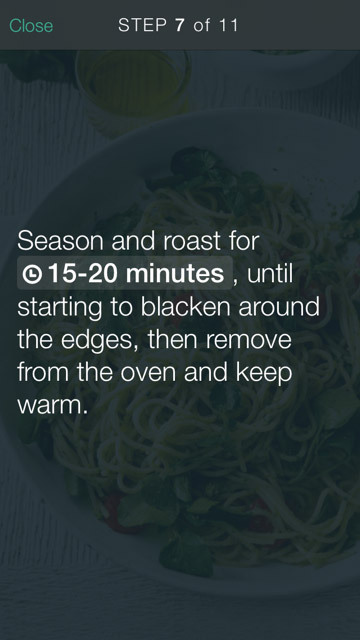 A free app full of delicious M&S recipes. Indulge in 100s of meal ideas from M&S. Find a recipe for the moment, from quick meals to big bakes.